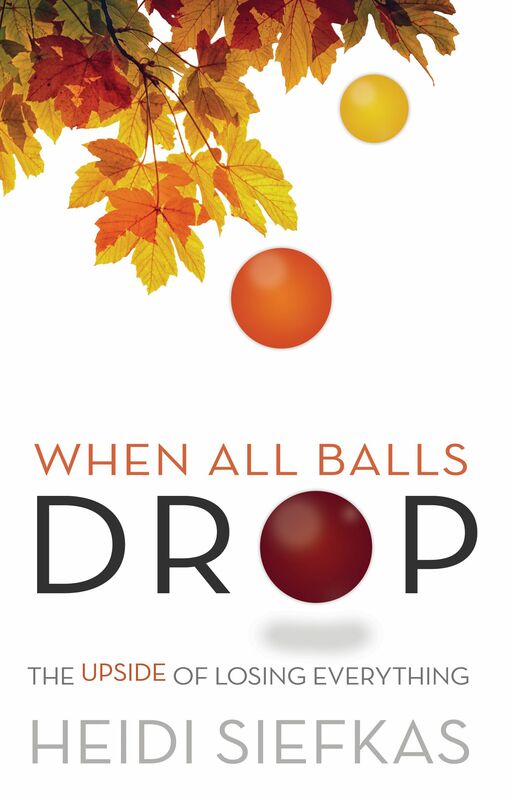 Author Heidi Siefkas Talks with Living On Purpose about her powerful story and book, When All Balls Drop. Listen to this ten-minute candid interview where Heidi explains her traumatic story with a very happy ending. 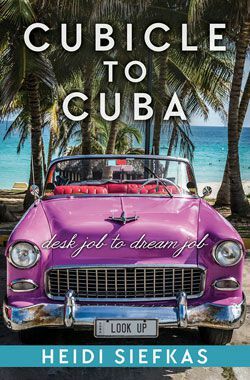 It will inspire you to not only survive life's hurdles, but to thrive and create your own life change! Enjoy! 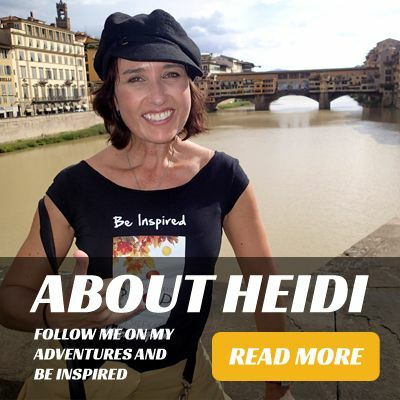 To find either of Heidi's books, When All Balls Drop or With New Eyes, click here.